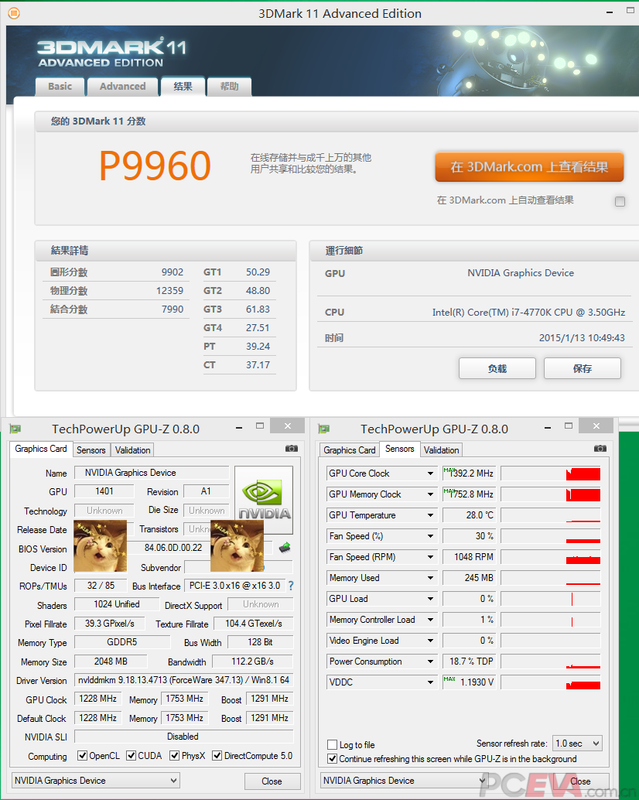 As expected, the first performance benchmarks of NVIDIA’s upcoming GeForce GTX 960 have been leaked by PCEVA. VRAM, 128-bit memory bus and 112.2 GB/s bandwidth. is actually a custom variant. 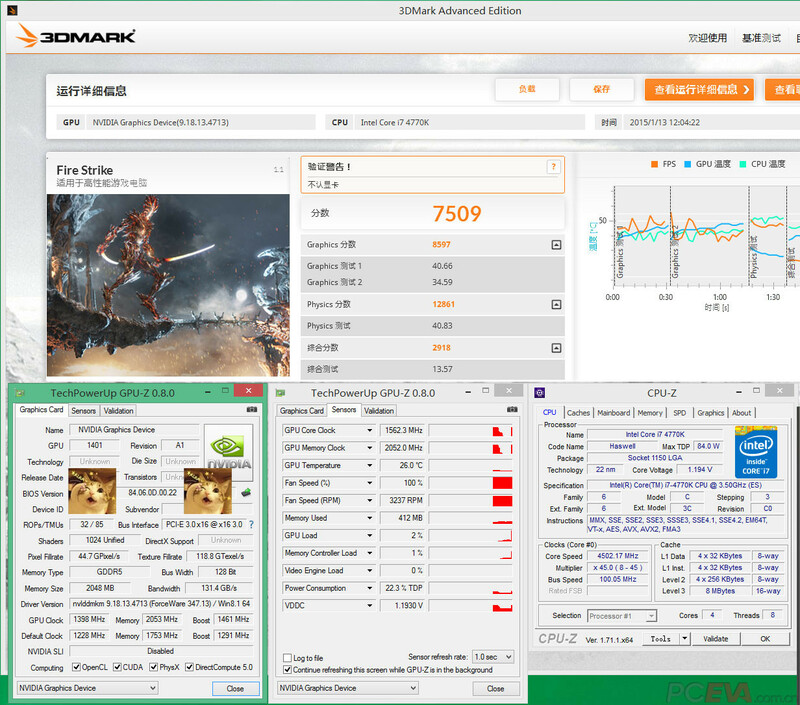 MHz up from reference speeds of 1228/1291 MHz.